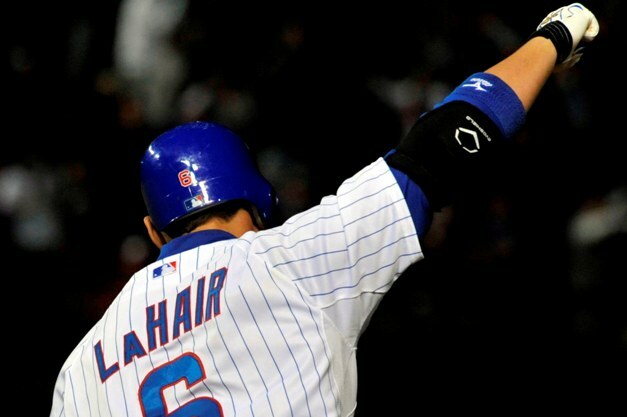 "Don't You, Forget About Me"
Starlin Castro and Bryan LaHair were named to the All-Star Game. While Castro was a no-brainer, it was a little surprising to see LaHair get the nod. He did get off to a hot start, but has cooled significantly as the season has progressed. Plus with all of the Jizzo'ing for Rizzo'ing going on, I'm surprised that anyone remembered Bryan was still on the team.